A complete, cloud-based box office that’s fully compatible with any Windows, Apple or tablet computer — no custom software needed. Imagine a world where processing sales is as simple as opening a browser window. Ticketbooth’s industry leading box office solution makes even the largest venues and festivals a breeze. Ticketbooth’s box office solution is tightly integrated with our online ticket sales which ensures reporting data, ticket sales inventory and staff access remains synchronised throughout the entire process. Ticketbooth box office has been designed from the ground up to be simple for staff while remaining powerful to handle even the most challenging venues and events. 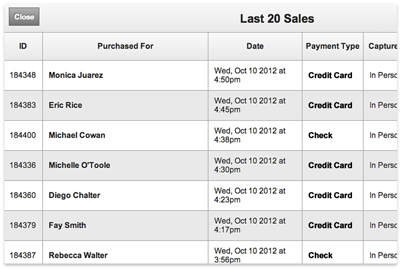 Get your staff trained and ready to go in minutes, and start selling those tickets! Our all encompassing box office solution will ensure your front of house operations are executed flawlessly. Process Visa, MasterCard and American Express or create custom payment methods such as EFTPos, EFT, Cash or Gift Cards. Restrict box office users access. Enable or disable the use of complimentary codes, manual discounts, hidden ticket types and more. 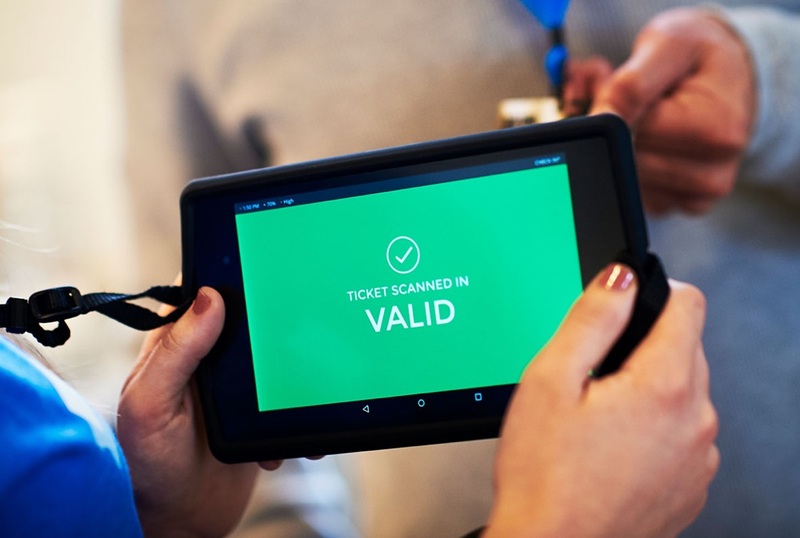 Ticketbooth is the number one choice for serious event organisers and venues, our proven track record in some of Europe’s busiest venues shows our dedication to providing truly great experiences for attendees and organisers alike. 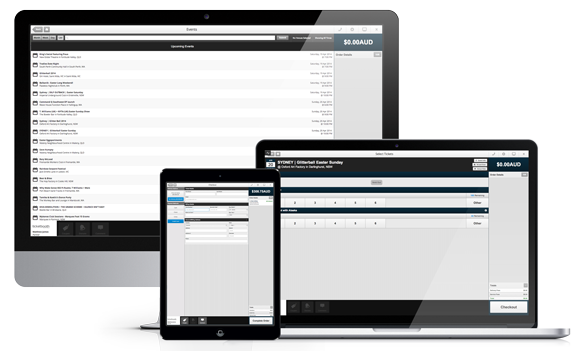 Generate end of day reports, outlet statistics and reconciliation data with box office data seamless integrated into organisational reports. Rest easy knowing you have the full support of the Ticketbooth Event Ops team behind you the entire time. 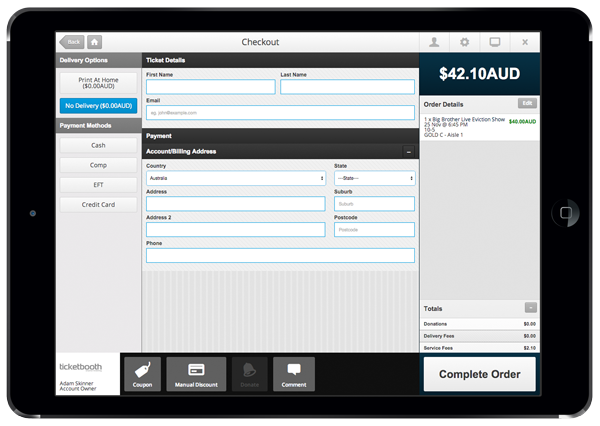 All the point-of-sale features you need without the frustration for your staff. 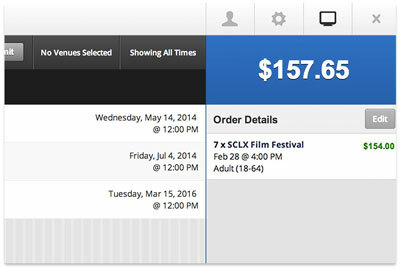 Box Office supports both GA and reserved seating events. 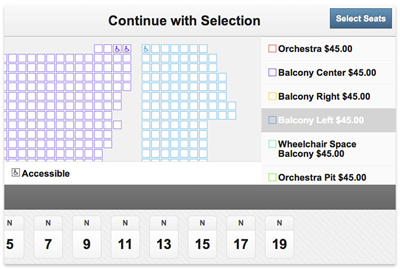 Select individual seats for customers on a detailed seating chart. Keep consistent records in your account for every transaction: online ticket purchases, orders over the phone, and cash, cheque, or credit sales at the door. Turn Box Office into a virtual shopping cart for your customer, and add tickets, coupons and donations across multiple events in a single transaction. 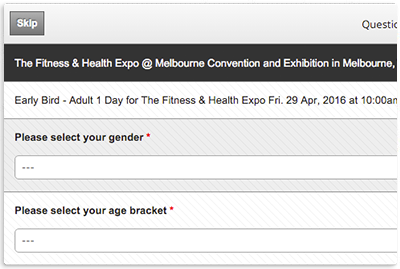 Box office automatically searches your existing customer database for matches to reduce double entry of attendee info. Gather more info from attendees during their box office experience to aid further marketing, or simply skip in peak box office times. 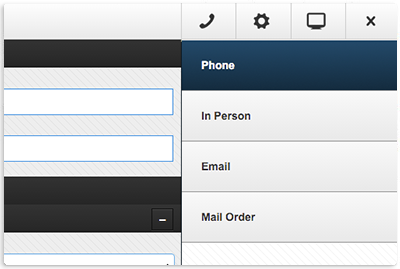 Ticketbooth box office can be run at multiple box office locations simultaneously without any concurrency issues. 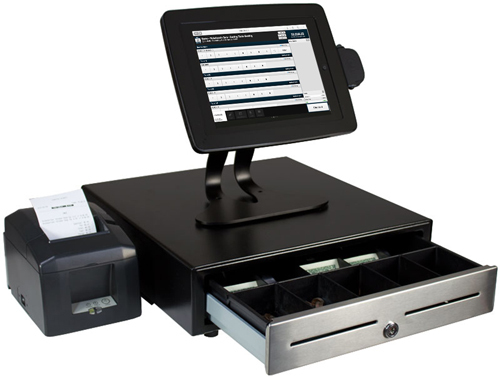 Ticketbooth makes integrating third party hardware such as BOCA ticket printers, thermal receipt printers and cash drawers simple. Sidekick for Box Office runs on windows, macintosh and linux and makes for a simple, painless setup. Processing large volumes of attendees, or require tickets to printed tickets to last months? Our box office solution integrates with BOCA printers allowing you to print custom branded tickets on demand directly from a box office terminal. 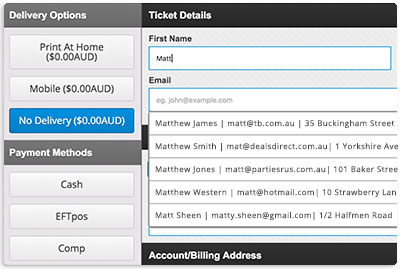 Ticketbooth integrates with most thermal receipt printers allowing you to issue low cost hardcopy tickets and receipts to box office customers in record time. Pair your cash drawers with a receipt printer or Boca Printer to open the cash register when a sale is processed keeping cash secure outside of transactions.